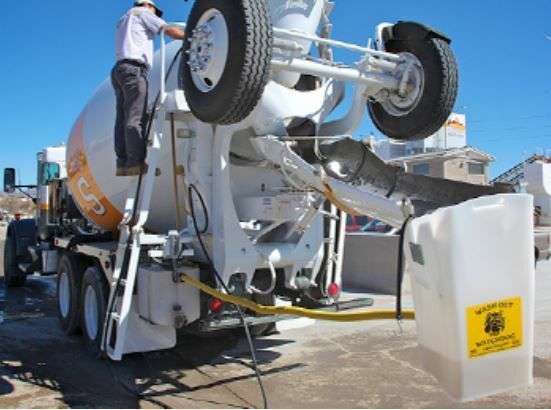 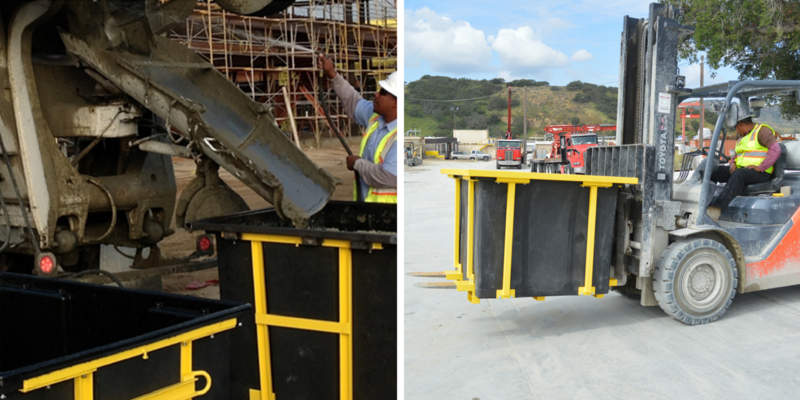 The Washout Watchdog Boom Pump Bin lays low and catches concrete washout easily. 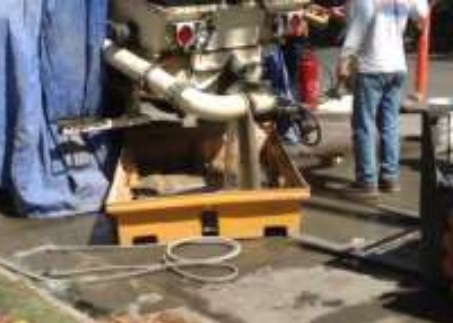 Capture concrete washout water, rinse tools, etc. 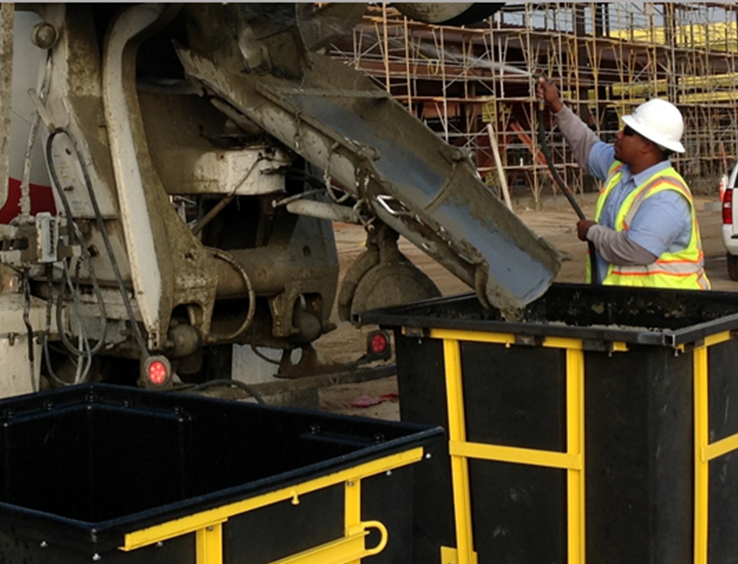 with The Porta-Pit portable washout bin for your yard or at the jobsite. 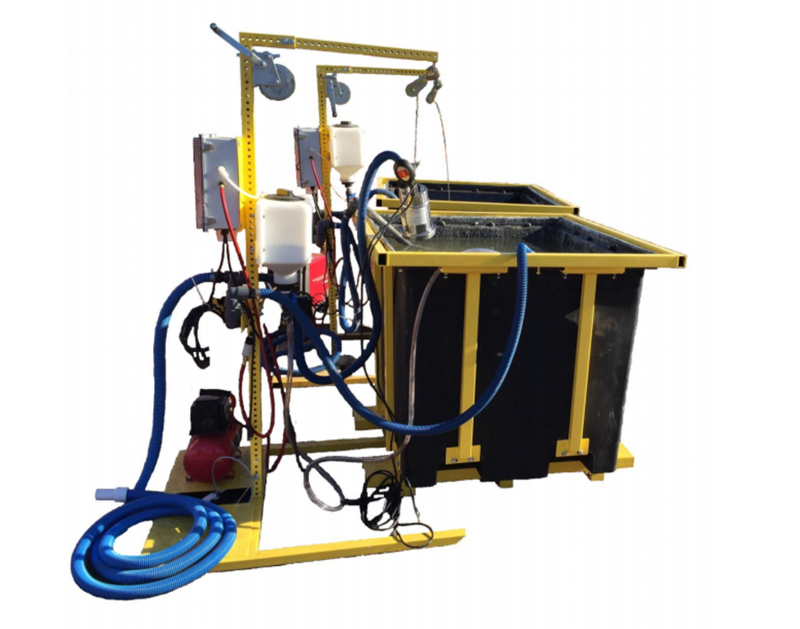 The Porta-Pit Washout Water Treatment System is great for treating high pH and suspended solids. 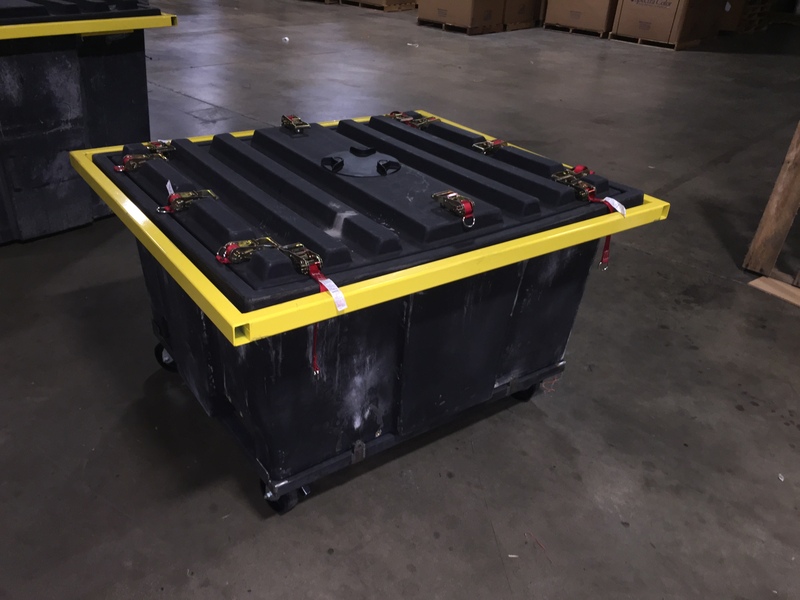 Move your washout bin around the floor with ease using The Porta-Pit Portable Washout Bin… on casters! 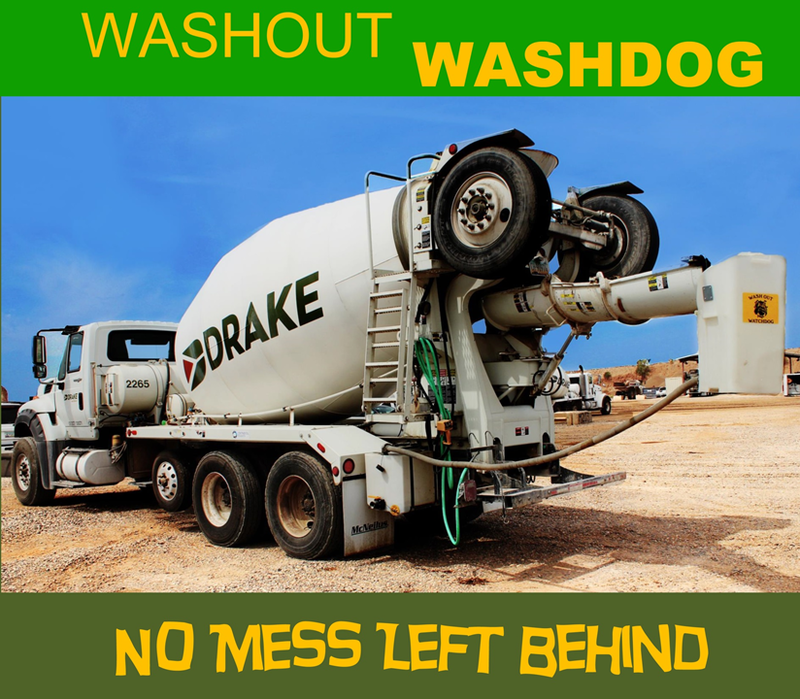 Washout Watchdog has solutions not suggestions. 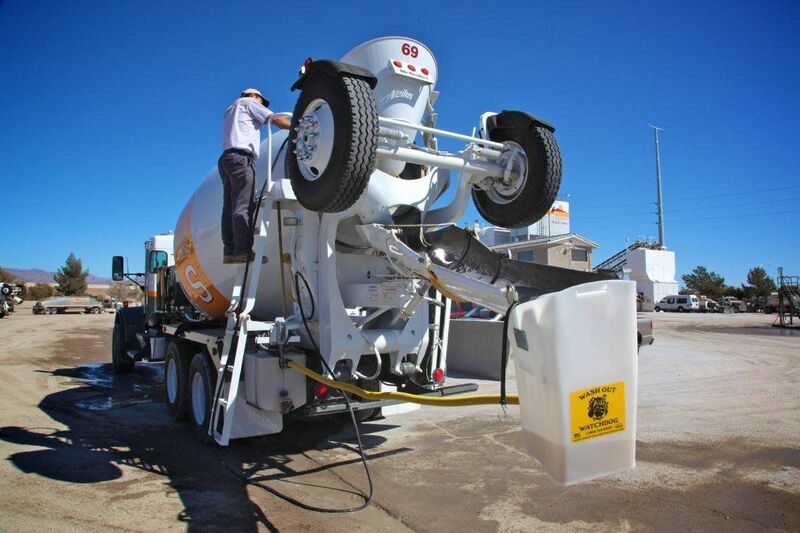 We have took the time to think about what is most important to on-the-job site when it comes to fast washout solutions. 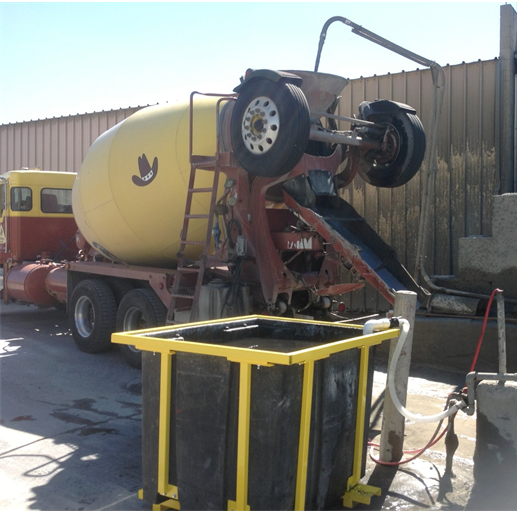 Washout Watchdog Helps You Capture, Contain, and Process Concrete Washout Water with Products That are Well Made, Long Lasting, Efficient, and Reasonably Priced. 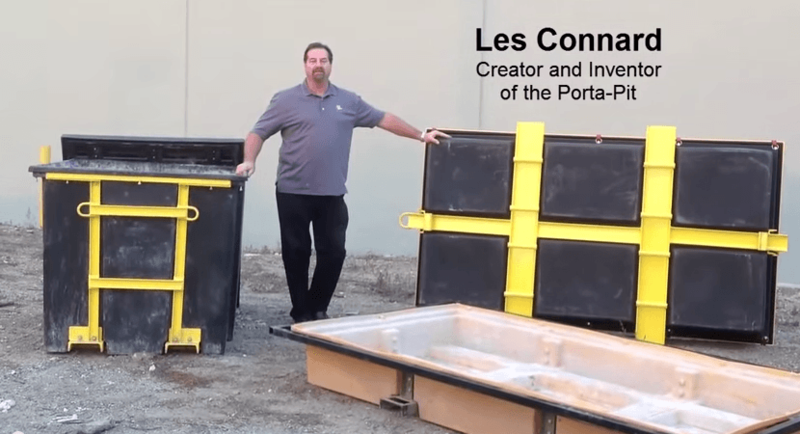 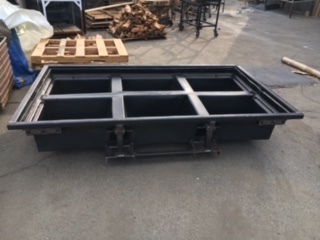 Les Connard is the Owner of Washout Watchdog and is Chief Inventor and Innovator of all things relating to solving your concrete washout water problems. 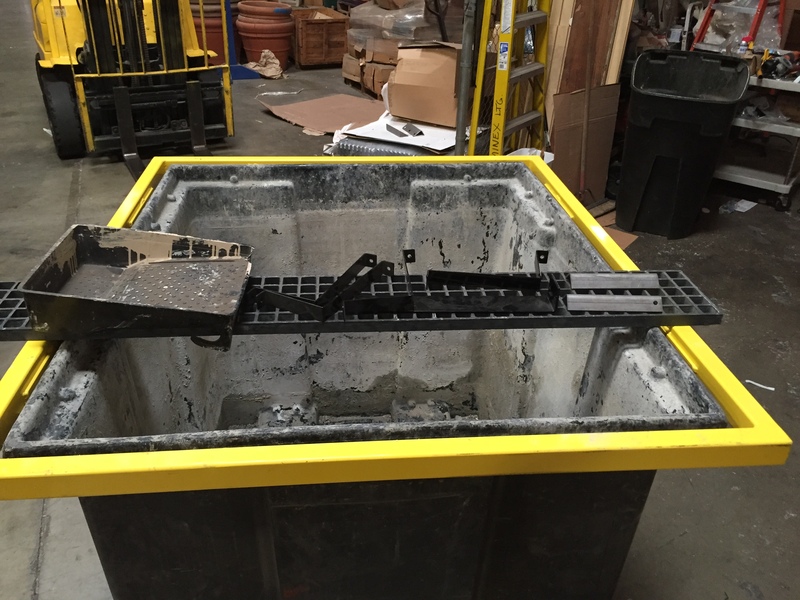 How does the Washout Watchdog Gravity-Fed Chute Washout System Work?